Use our guide to Glasgow & Clyde Valley to list businesses, get maps and directions, view reviews, access websites and other info to help you make those all-important local decisions. 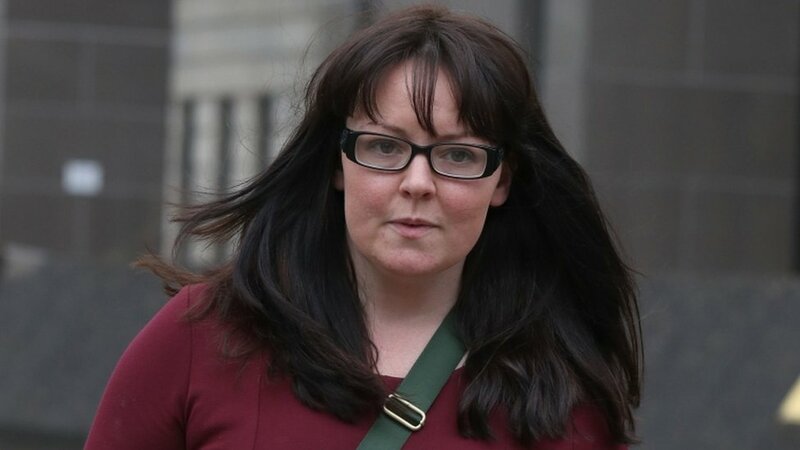 Mar Hall Hotel & Aveda..
Natalie McGarry: Former SNP MP embezzled �25,000 from Yes groupsWed, 24 Apr 2019 16:06:18 GMTNatalie McGarry pleads guilty to embezzling the funds from pro-independence groups - including money intended for a foodbank. 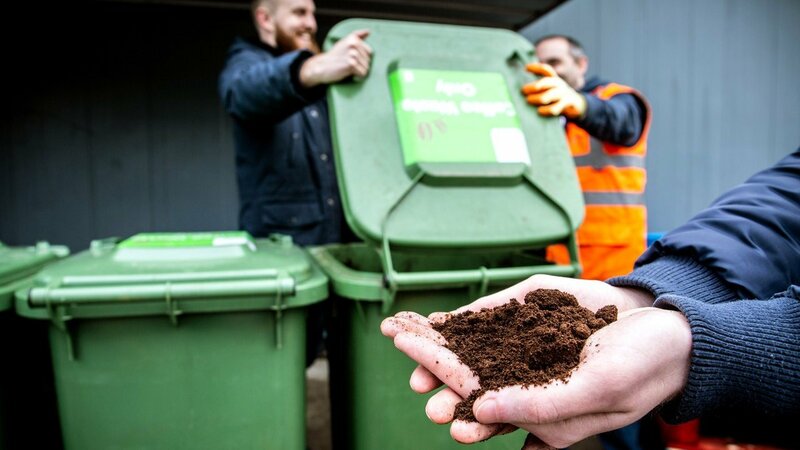 Coffee waste 'could replace palm oil'Thu, 25 Apr 2019 00:09:13 GMTScottish entrepreneurs aim to go global with their hope to replace palm oil using coffee waste. 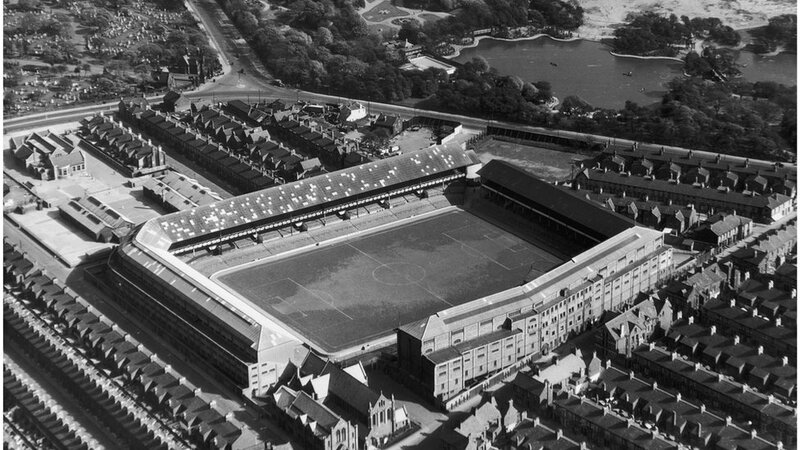 Archibald Leitch: The man who survived disaster to build footballWed, 24 Apr 2019 23:55:33 GMTHe fought back from disaster to reinvent the football terrace and build more stadiums than anyone since. 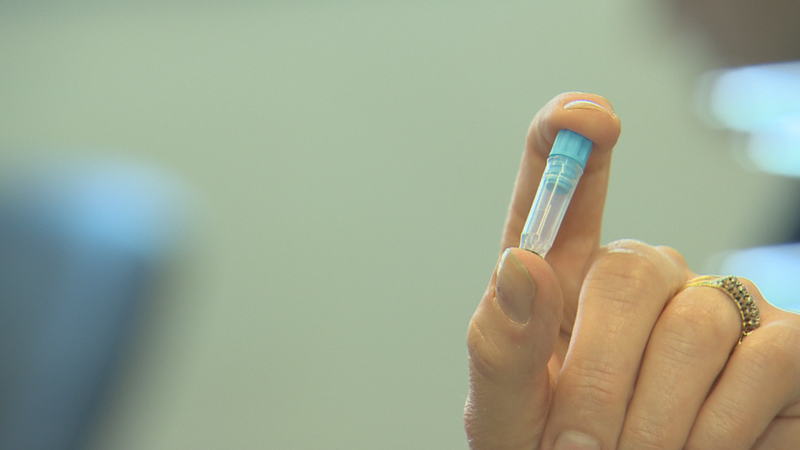 Cancer test treats patients with precisionThu, 25 Apr 2019 00:09:45 GMTThe medical team are able to extract huge amounts of information from tiny fragments of DNA. 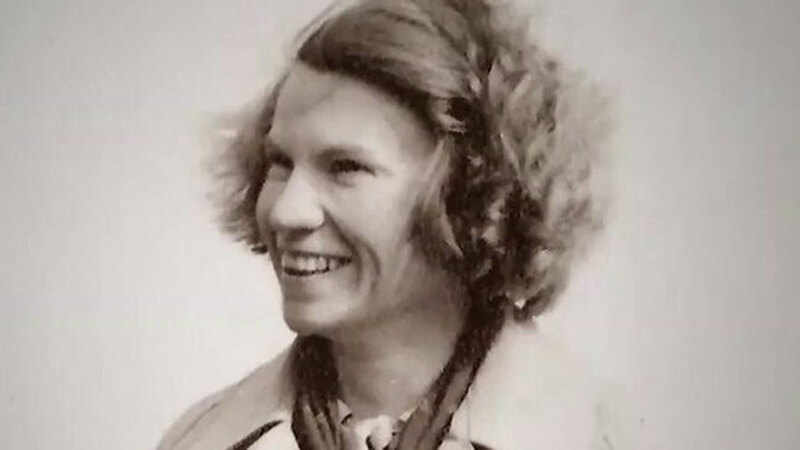 Photographer Margaret Fay Shaw remembered in new filmThu, 25 Apr 2019 00:12:00 GMTMargaret Fay Shaw made Scotland her home after being sent there from the US as a teenager to 'sort her out'.